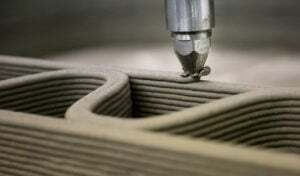 What place is there for 3D printing in education? 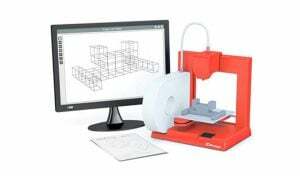 According to a study commissioned by Ricoh Europe, nearly nine out of ten higher education professionals believe that skills developed using digital manufacturing and 3D printing technologies are vital for graduates entering the labor market. The electronics company surveyed 3,150 professionals around the world to learn more about the place of 3D technologies in students’ curricula and how they will influence their employability. 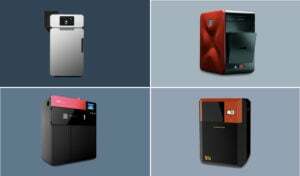 While the study by Joblift showed that additive manufacturing is a growing recruiting sector, the one commissioned by Ricoh Europe confirms the importance that higher education has in this recruitment process. 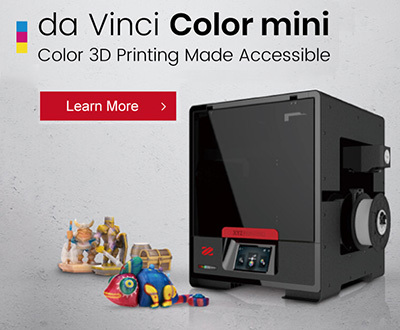 It is indeed important that future entrants into the labor market are already trained to meet the sector’s requirements in terms of skills and know-how, making the incorporation of 3D printing in education of upmost importance. 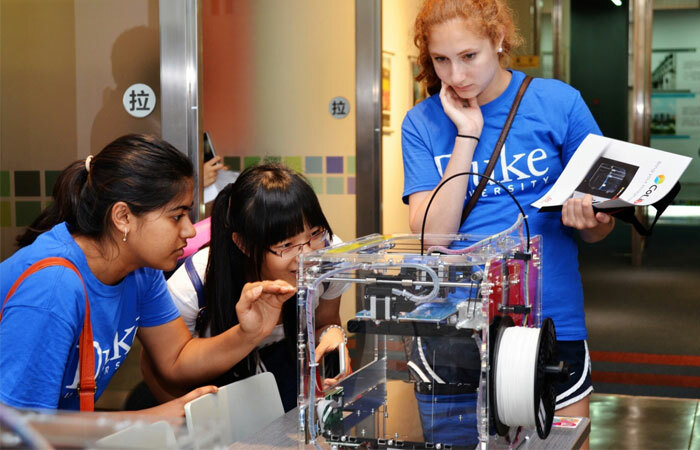 Of the 3,150 participants in the study, 787 are leaders in education; 88% highlighted the importance of having digital production skills at the end of their studies and 65% said 3D printing was an increasingly important component of STEM (science, technology, engineering, mathematics). 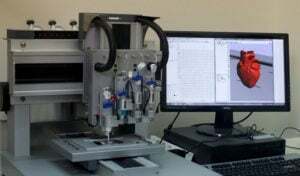 A reinforced finding in the sectors of medicine and automotive where the need for additive manufacturing is increasingly high. 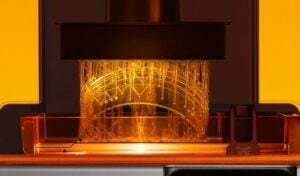 The study goes on to explain that many schools and universities are trying to attract potential students by offering flexible learning options and customised courses, incorporating 3D printing. 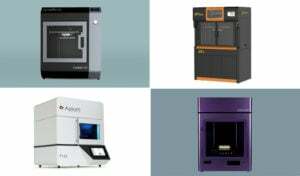 66% of respondents said that one of the best ways to attract them was to invest in these 3D technologies. 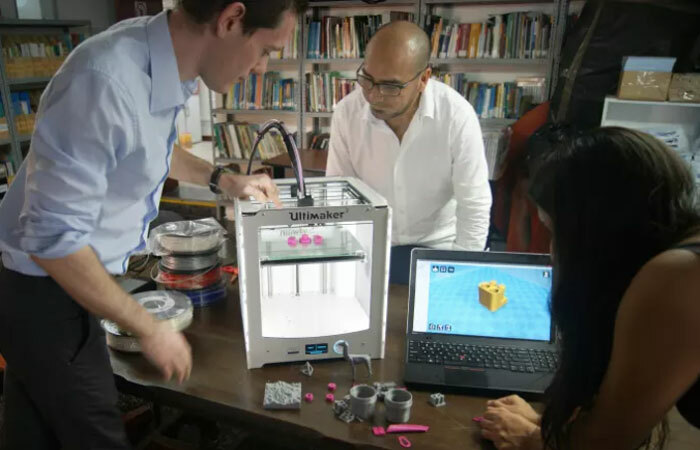 48% would facilitate access to content and resources with customised course materials, while 43% would provide students with flexible, on-demand 3D printing from anywhere. 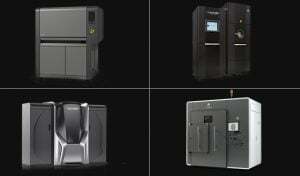 Find the whole of the ICI study to learn more about the place of 3D technologies in higher education. 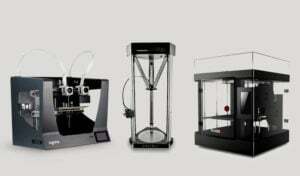 In the meantime you can still train in 3D printing thanks to the varied training getting implemented in education. 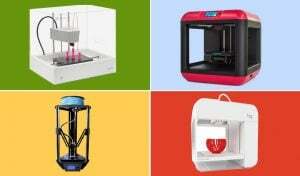 What do you think about implementing 3D printing in education? Let us know in a comment below or on our Facebook and Twitter pages! 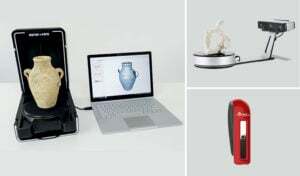 And remember to sign up for our free weekly Newsletter, to get all the latest news in 3D printing send straight to your inbox!